Tseu is a co-founder of Elemental Chinese Medicine, she is passionate about using natural holistic methods to bring about healing and recovery for her patients. Tseu has a particular interest in fertility/IVF, pregnancy, labour and postnatal support, and other women’s health issues. Having supported many clients through this journey, and being a new mum herself, Tseu knows first hand how Chinese Medicine and Acupuncture can be used to boost fertility and ease discomfort of pregnancy, labour and post birth problems. Tseu also has a keen interest in dermatology/cosmetic acupuncture, along with pain management and other chronic health issues. Tseu incorporates knowledge from Chinese Medicine and Western Health Science to understand the root cause of her patients’ conditions. She then formulates a treatment plan drawing from different modalities of Chinese Medicine and other health care therapies to ensure she achieves the best outcome. 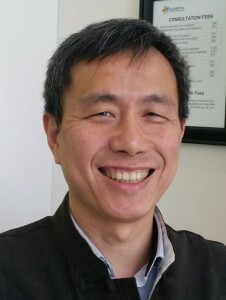 Tseu is of Chinese descent but grew up in Australia, Melbourne. She is fluent in both English and Mandarin. Tseu is in clinic Mondays, Thursdays and Saturdays. 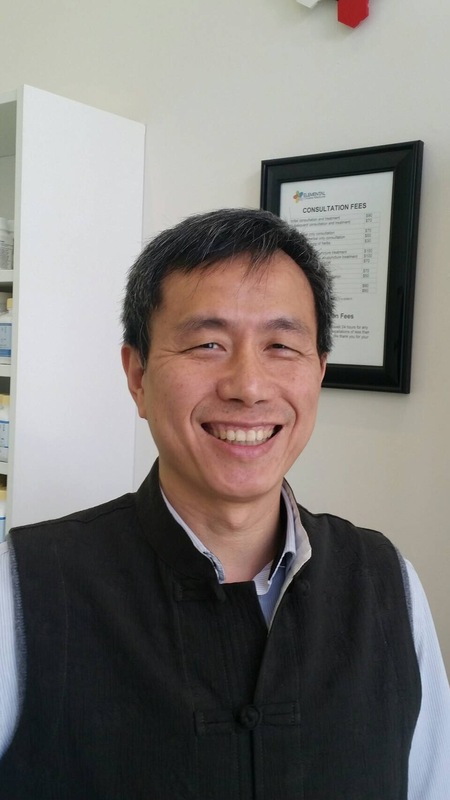 Alex is a co-founder of Elemental Chinese Medicine and has a way of integrating both modern and ancient medicine knowledge in a holistic way to achieve the best treatment results for his patients. His areas of interest includes pain management, fertility/IVF, pregnancy support, gynecology and general internal diseases. He also has a special interest in providing supportive therapies for cancer patients. Alex has a long history of practicing Qi Gong, meditation and Tai Chi. He is known for his warm nature and gentle treatment style which places a great emphasis on the comfort of his patients. Alex is also passionate in volunteering. He has been to the slums of India and also the villages in Tibet to provide free treatments for people without access to proper healthcare. Alex also has been invited to the hospitals in Qing Hai, China to teach his unique/effective acupuncture techniques to local doctors. Alex is fluent in both English and Mandarin. Alex is in clinic Tuesdays, Wednesdays, Fridays and Saturdays.